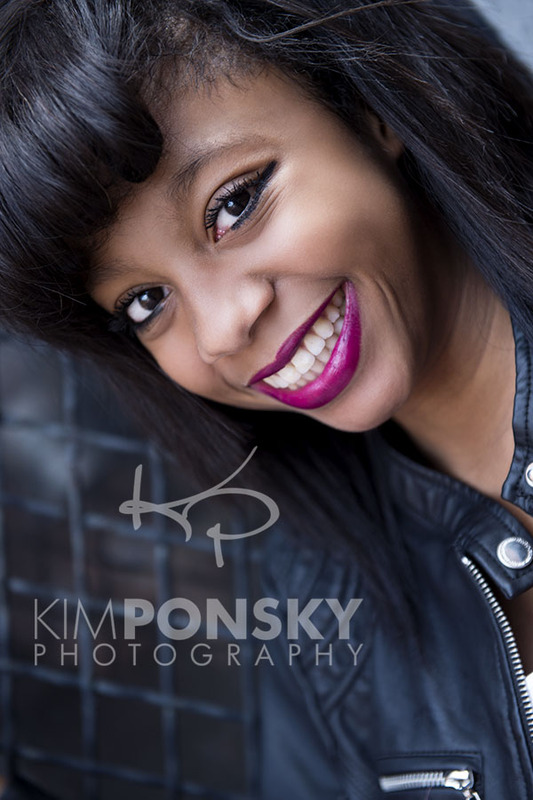 This gorgeous high school senior came into the studio today for her senior photos. With the amazing weather, we took the session outdoors and used the building and surrounding areas as the backdrop. 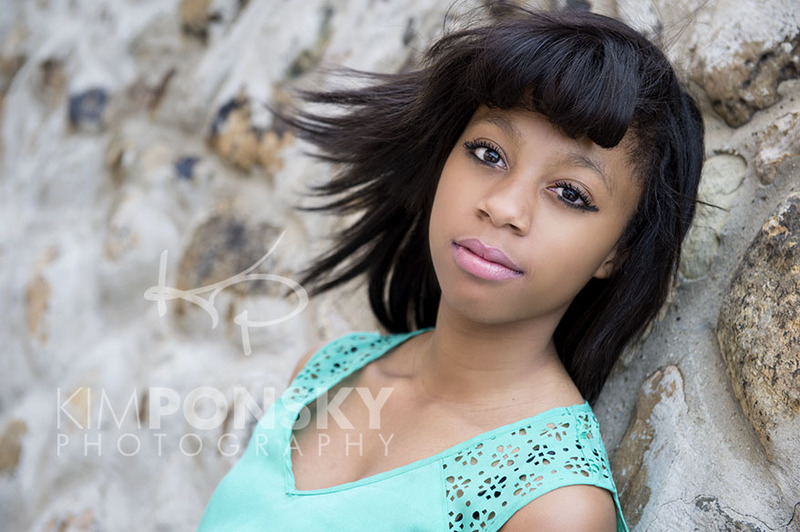 A sweetheart of a girl, a beautiful and natural style, and great light combined to create stunning images. She plans to use the photos as a part of her graduation announcement, but with so many shots to choose from, a small album or wall art collage may be the perfect keepsake for her mom as her little one leaves the nest. 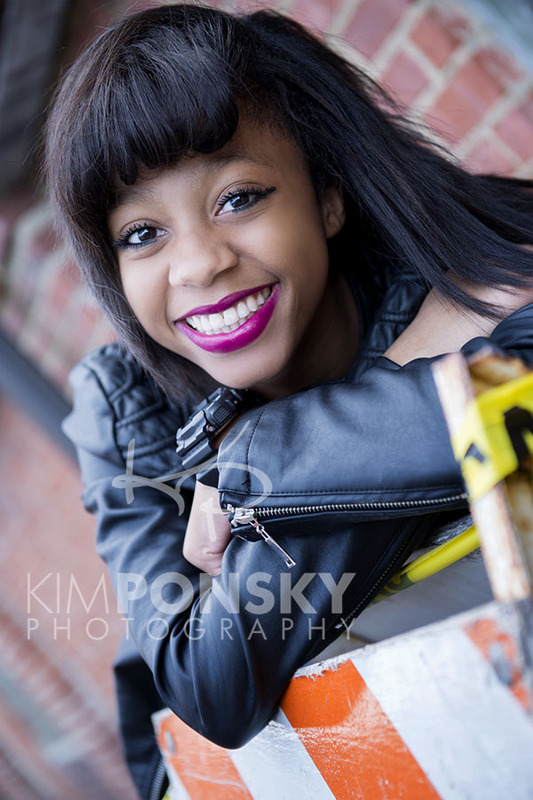 Jada was a pleasure to photograph today, and was the perfect accompaniment to this fantastic day! 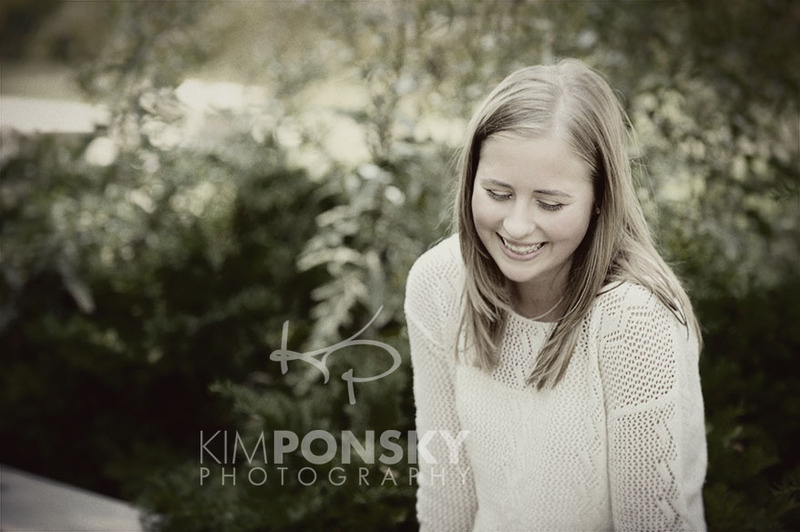 So many times when we photograph senior portraits, the parents and kids are put in a predicament where they love a number of the images, but really don’t want to decorate their house with photos of only one of their kids! So after the wallets are ordered, and the school is sent the favorite image for the yearbook, the options open up for how to create a keepsake for these special images. 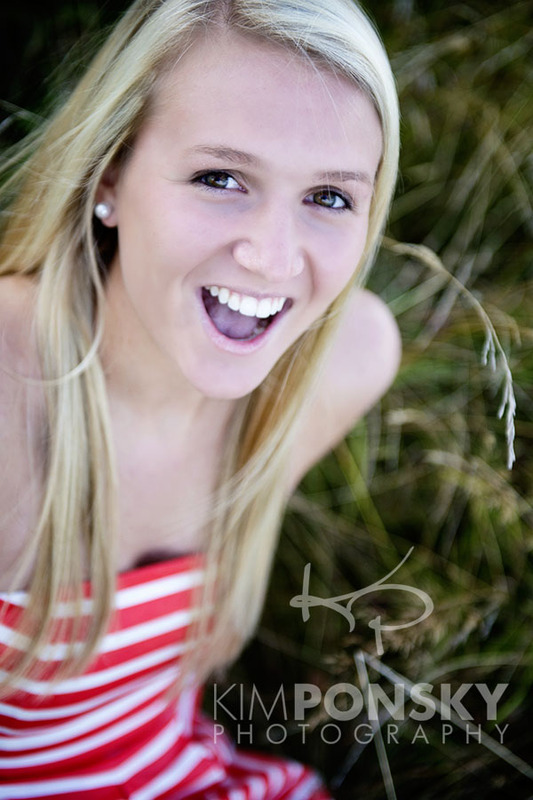 Michaela’s photos were used to create an adorable custom graduation party invitation. We also created a beautiful flip book album of their favorites. This way they have a record of photos, but their home doesn’t look like a shrine. 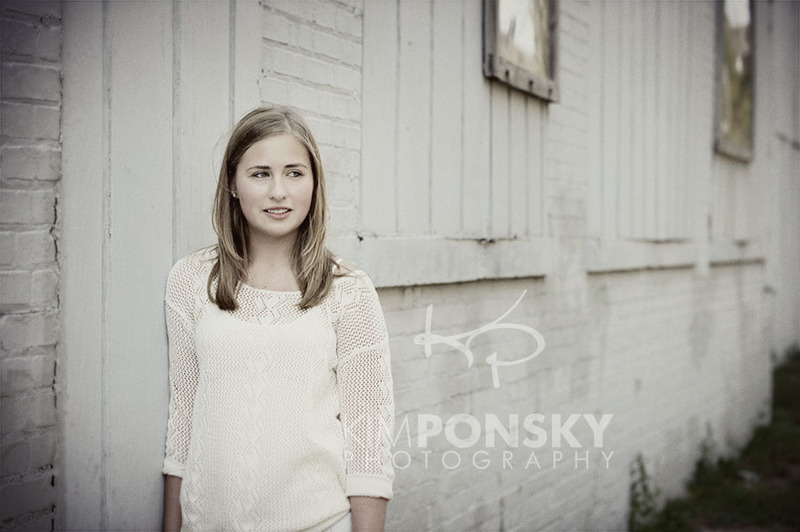 I always encourage families to invite other kids along to the senior portrait session. Either siblings or friends. 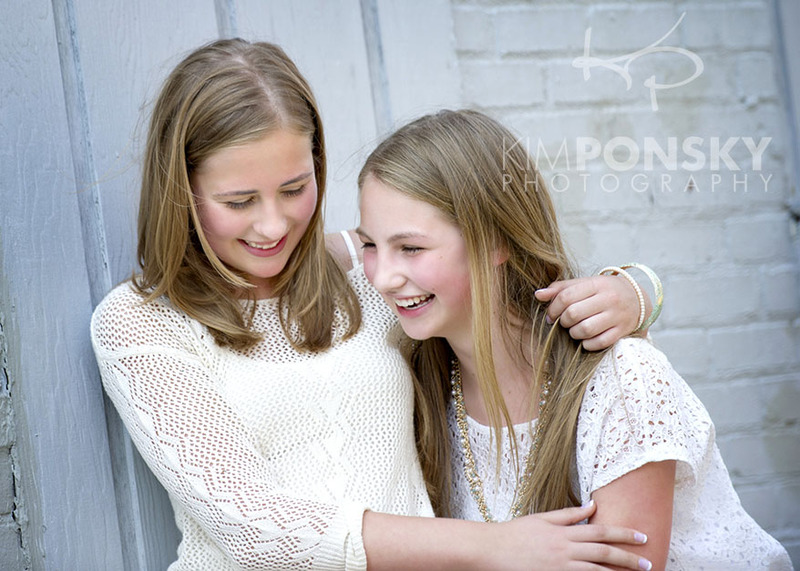 Michaela’s sister joined in the fun, and we captured some great images of the girls together. 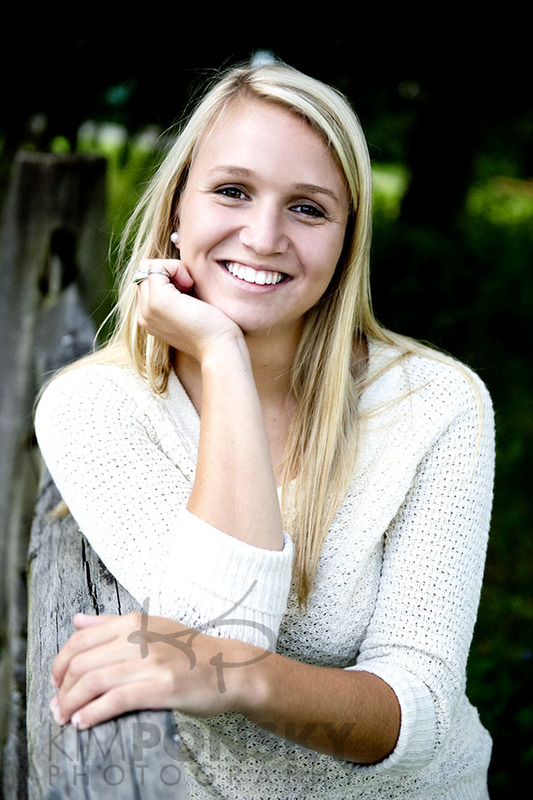 What a great opportunity to have some photos that the soon-to-be graduate can take to her dorm room and remember the good ole’ days! 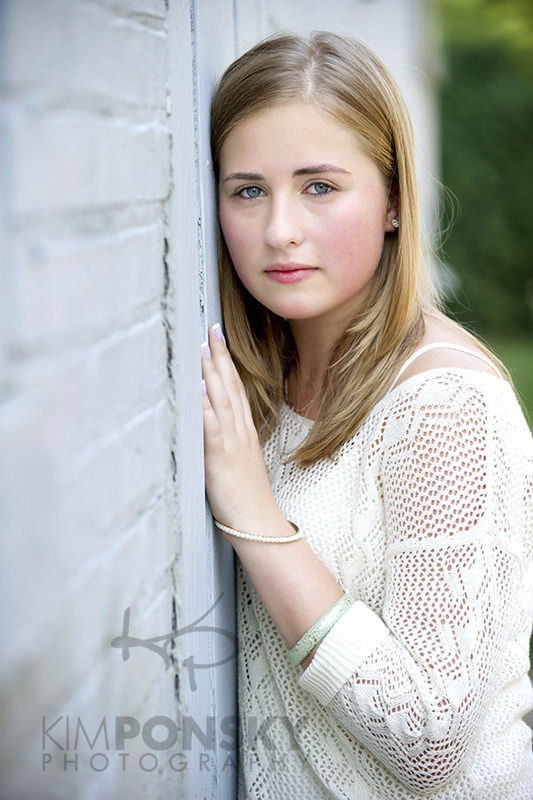 It may have gotten her in trouble with her soccer coach, but skipping her pre-season scrimmage to take advantage of this beautiful summer was a great move by this gorgeous high school senior! 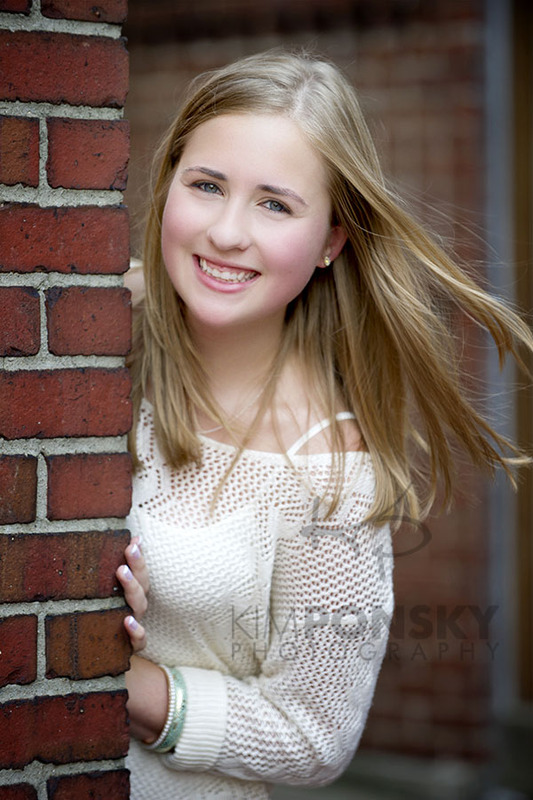 Beth is another of my students at Hathaway Brown, and I was so excited to get to take her senior photos. I had driven through this park the week before, and suggested the location because I was struck by the fields of tall grasses and wild flowers. Beth was such a great sport, agreeing to sit in, or climb on anything I asked her to! It was so great to get to see this girl I’ve gotten to know in the classroom transform before me into a stunning young woman through my camera! I’m sure I embarrassed her with my repeated “Oh my g-d, Beth, you’re so pretty!” She had her turn to laugh at me when I pretty much freaked out upon gaining access to the building on site that had been left unlocked. I was obsessed with the light, and asked her to indulge me while I had some photo-fun! The pictures turned out beautiful, and Beth and her family will have wonderful senior photos to commemorate this time in her life. I, like many people, wear multiple hats on a daily basis… I not only have this photography studio and work as a full time photographer, but I also teach high school photography. I love both, but what I really love is when I get to combine the two and photograph my students! 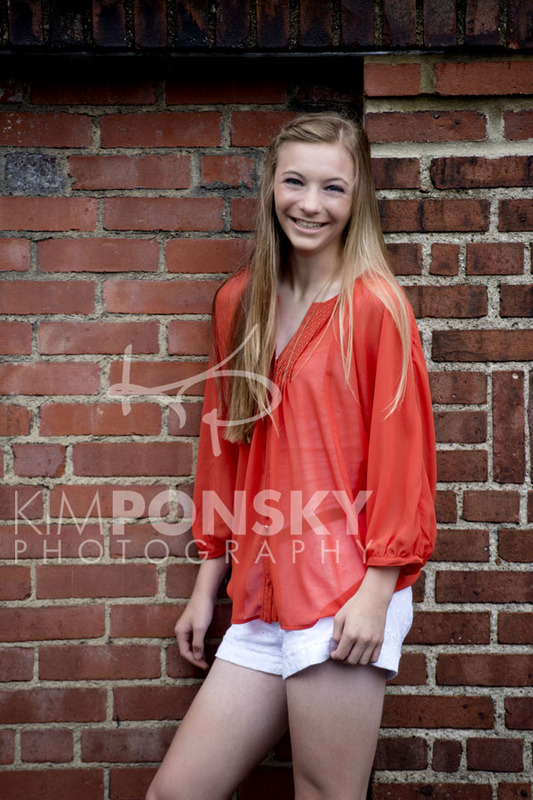 This week I got to do just that, when Brittany came in for her senior photos. 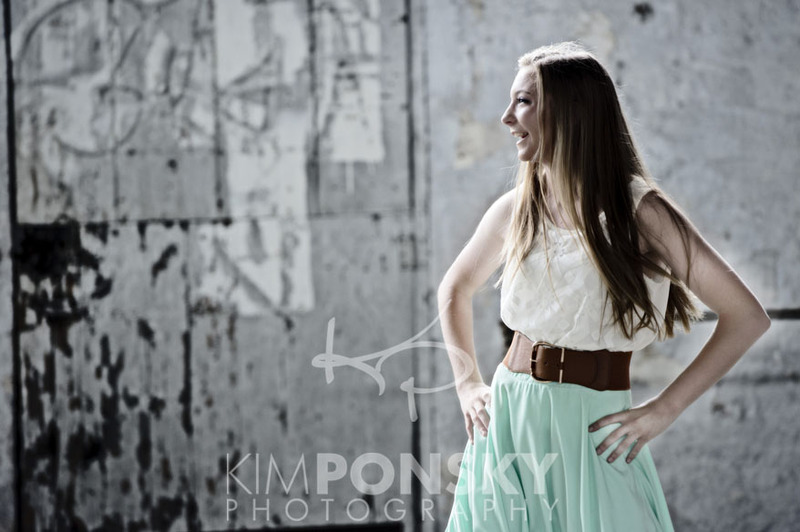 I love photographing high school seniors, because they have the energy of a kid, with the sophistication of an adult– makes for a fun photo shoot with a lot of personality. Brittany’s session was no exception. 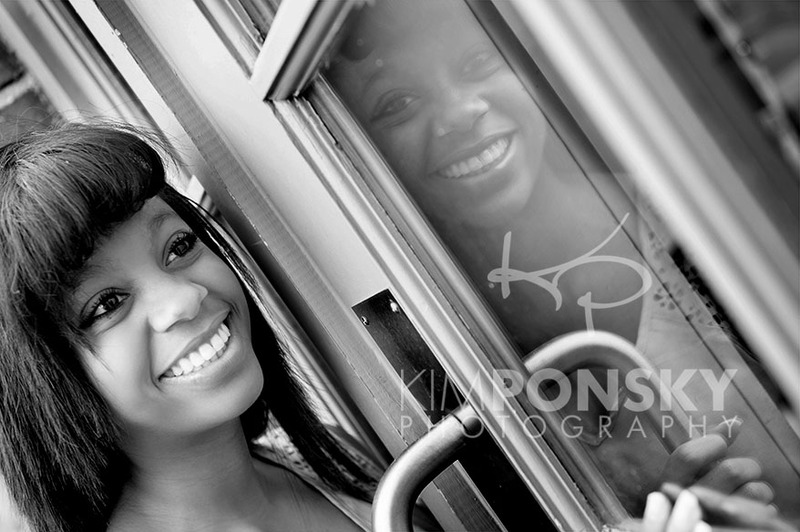 Her sweet, silly and beautiful self came through in the images, and we had a great time in the process. 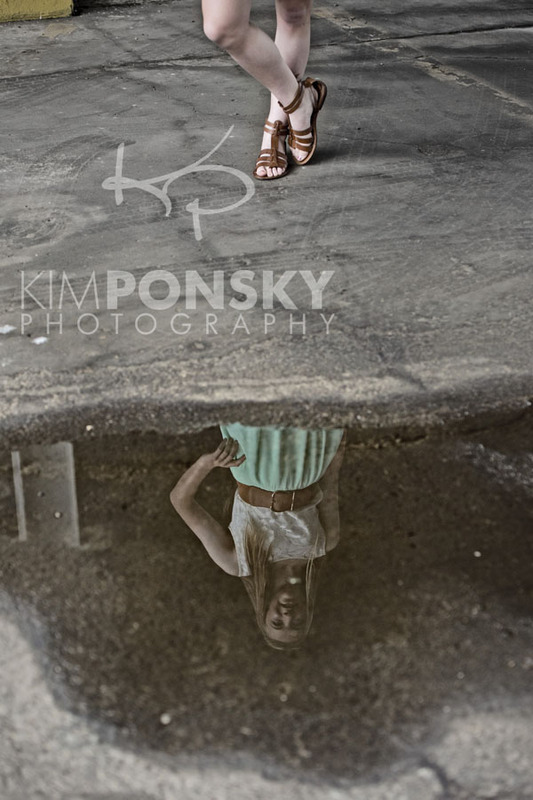 Here are a few of my favorites from this stunning girl’s senior photo shoot! 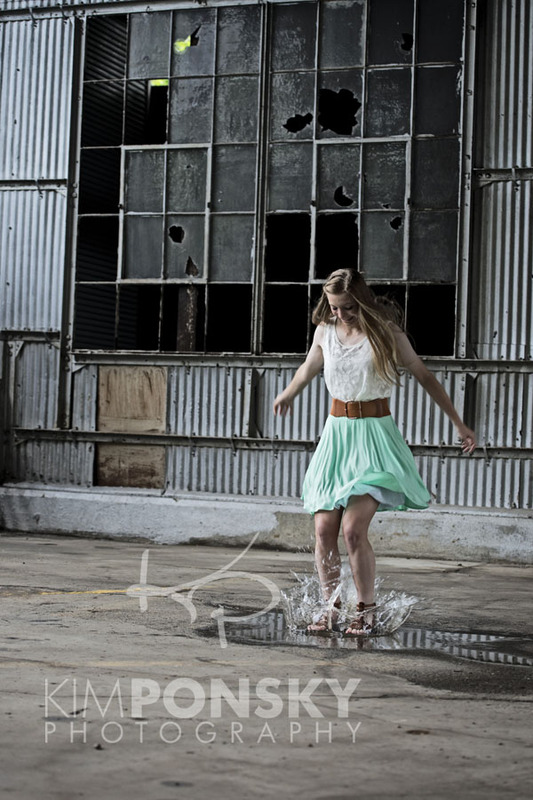 I love her photos because they really demonstrate who she is at this point in her life… check them out!